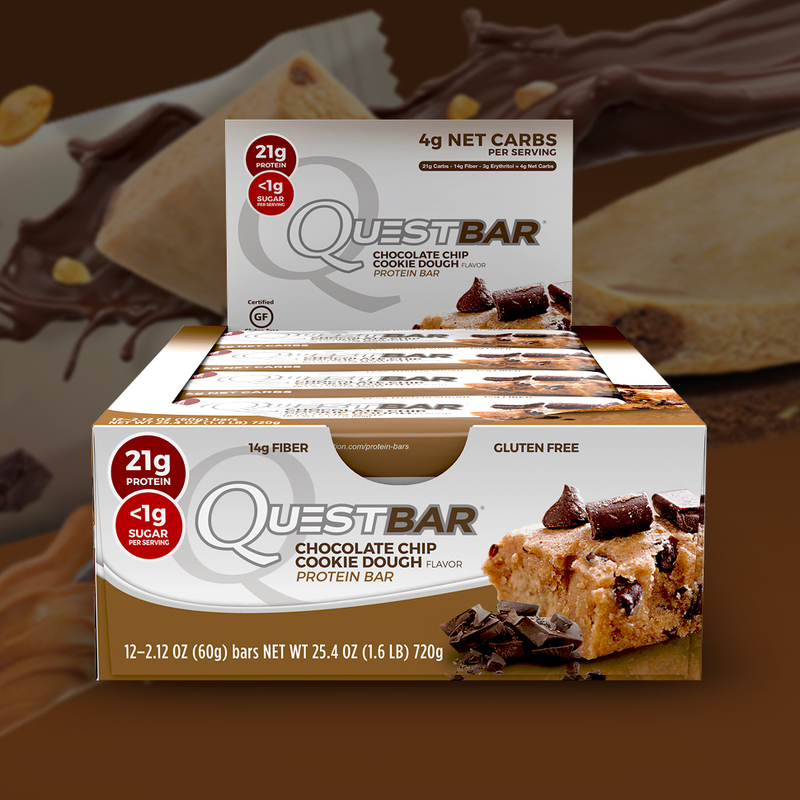 #CheatClean and make healthy eating fun with Quest Protein bars, Quest Protein Chips and Quest Protein Powder! Quest Nutrition, makers of the #1 selling protein bar, is on a mission to create delicious foods that don't compromise on taste or nutrition. 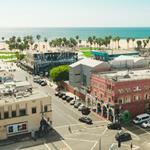 Quest has established itself as a premier brand that everyday active, health-conscious consumers trust to achieve their goals. Quest products are used by top fitness competitors, bodybuilders, yoga enthusiasts, low-carb dieters, CrossFitters, and professional athletes around the world. The #CheatClean movement started with Quest Bars. We created a junk-free protein bar that tasted as mind-blowingly delicious as it was good for you. 17 amazing flavors and zero compromises later, we expanded our product lines with Quest Protein Chips and Quest Protein Powders. Quest Chips are the first high protein chip that packs that savory crunch you’re looking for without any of the junk traditionally found in chips. Quest Protein Powders give health-conscious foodies and at-home chefs complete control of their nutrition while unleashing their creativity in the kitchen. Delicious as a traditional on-the-go protein shake, Quest Protein Powders are also perfect cooking companions to create everything from cookies to coconut shrimp. In 2014 Quest Nutrition was listed as the 2nd fastest growing company on the INC 500. 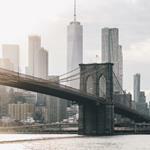 Quest products are available in more than 60,000 locations worldwide. Join the Quest movement @QuestNutrition on Facebook, Twitter, Instagram, Pinterest and Google+, via the hashtag #CheatClean and at QuestNutrition.com. 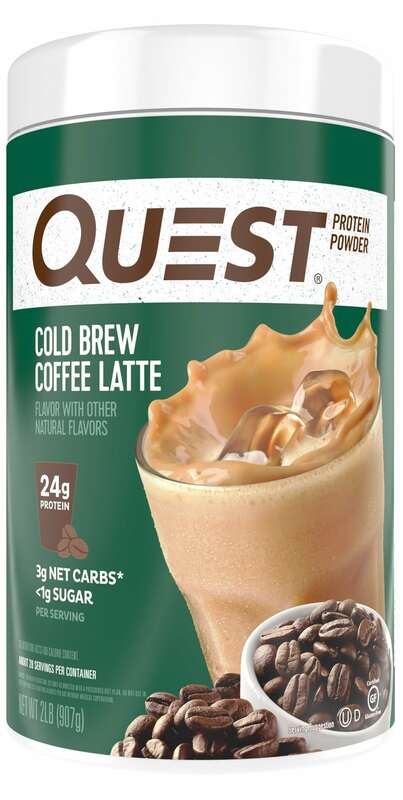 In a continued effort to make people’s cravings work for them, not against them, Quest Nutrition has made these delectable breakfast favorites high in protein, low in net carbs and low in sugar with the launch of new Maple Waffle Protein Bar and Cold Brew Coffee Latte Protein Powder. The collision of seemingly complementary consumer preferences — the desire to cut sugar and the desire to have a “clean label” — has actually created a conundrum for nutrition bar makers, and they’re making tough strategic decisions regarding the use of sugar alcohols as a result. 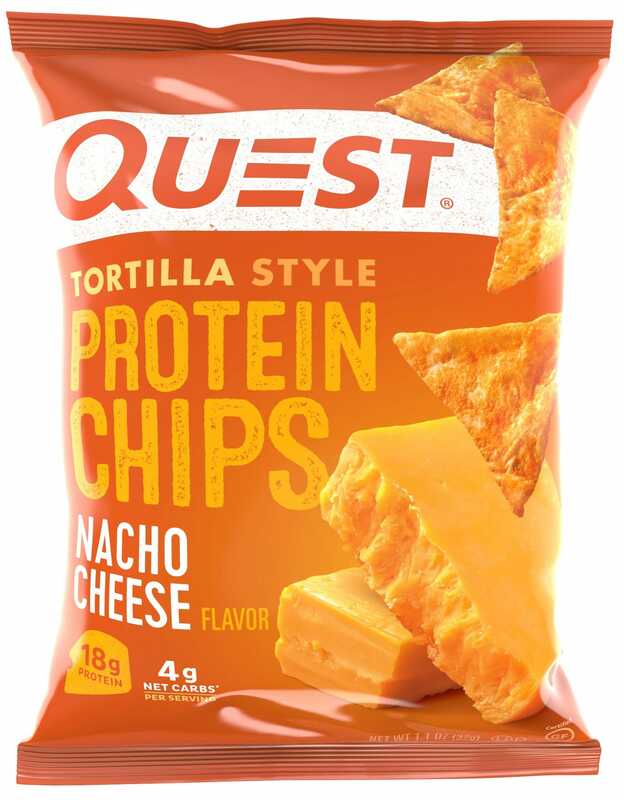 Quest Nutrition introduces their latest innovation with the Quest Nutrition Tortilla Style Protein Chips.